First of all, this isn’t a post bashing diets; this is a blog about the worst diets out there. I’m not a big proponent on diets, but I also know every body is different and the National Weight Control Registry is evidence of that. They have been logging how people have been losing weight since the 1990’s, and there are hundreds of ways how people kept the weight off. Keyword kept the weight off. That’s why I’m not a big fan of diets, most of the diets out there don’t teach people how to maintain the weight off in the long run and especially with those multi-level marketing schemes that say they are the best and their way is the only way to lose the weight. If things aren’t going your way and you have tried eating whole foods, eating starchy carbs only after exercise plus the many habits that I have talked about then yes, by all means, you can try a diet. Some of the good ones out there are the Paleo diet, Ketone diet, and the Mediterrian diet. 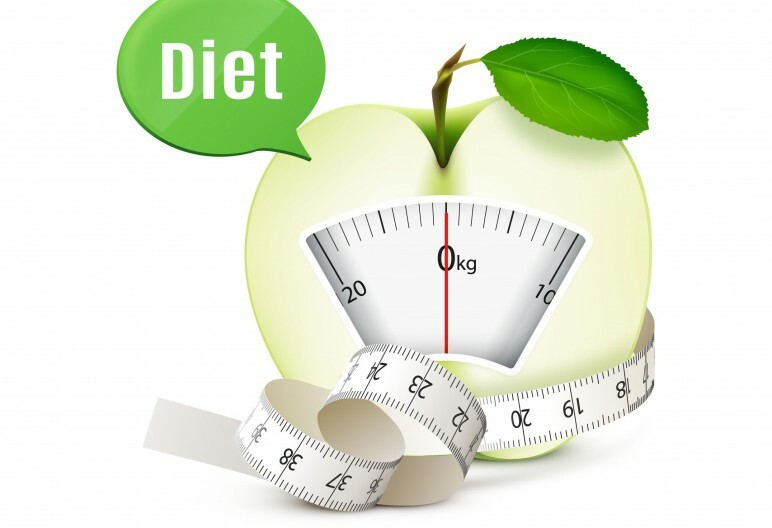 These diets that I’m about to list are the bad ones, though, and they will leave you more frustrated, so I highly recommend staying away from them. The hCG diet- hCG is a hormone released by women during pregnancy. The theory, hCG taken as a drop or injection and it’s supposed to rev up your metabolism, making it possible to lose up to 30 pounds per month. People will lose weight on this diet, BUT it’s mighty dangerous and not sustainable. Only 500 calories are permitted per day, and if you have been reading my blogs that’s probably not enough protein that you need daily, and you can’t exercise. The Gwyneth Paltrow Diet- When celebrities endorse a politician I usually vote for the other person, and when a celebrity endorses a particular diet, I stay far away. This diet is a combination of juicing, detoxing and a strict – and I say that term lightly- workout regime by Tracy Anderson. This tells you all about Tracy Anderson’s methods. If it were a strict workout regime, you would need something more for your body than juicing and detoxing especially after a vigorous workout. The Cotton Ball Diet- “Soak cotton balls in juice or a smoothie, swallow and watch the pounds fall off” This is incredibly dangerous. I got nothing else to say about this. The Tapeworm Diet- This diet has been around since the 1950’s, and you eat a tapeworm and let the tapeworm do its thing. Tapeworms are parasites that stick to your intestines and absorb nutrients to cause weight loss. I know someone that had a tapeworm, and I can tell you, it’s not fun. If you want a trip to the ER, by all means, go for it, but I don’t recommend it. I understand how some people have been struggling all their lives to try to lose weight. If this is you, there is a better option. Find a Precision Nutrition Coach in your area, and you can lose weight, the right way while still enjoying life. 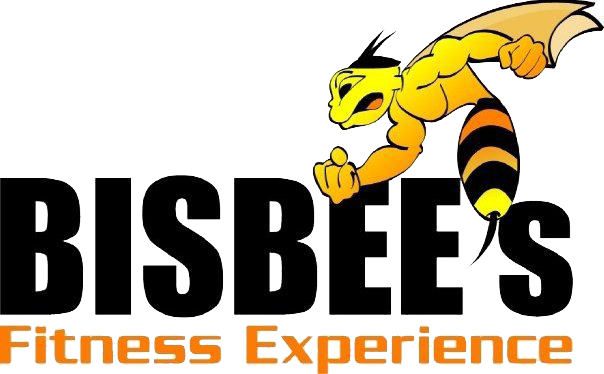 If you have any questions, please email me at bisbeesfitnessexperience@gmail.com.